A European style transparent watercolor, Holbein watercolor also preserves the brush handling qualities inherent in traditional Japanese watercolor techniques. Without ox-gall, other animal by-products or other dispersing agents, Holbein watercolor moves slowly, thus permitting greater color density and brush control. 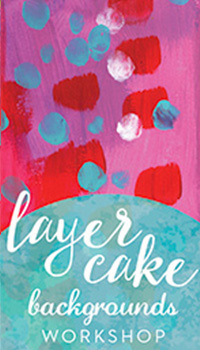 It is a color line with a consistent creamy texture that remains smooth when dry without cracking, crumbling, chipping or molding in the palette. It may be re-wetted easily like a pan color. For this reason Holbein does not produce watercolors in pan form but allows artists to create their own selection. SKU: HOLtrial. 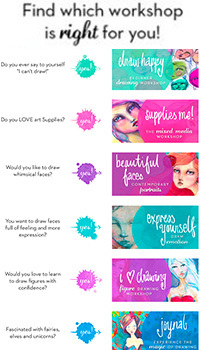 Categories: Supplies, Sample sets, Watercolour. 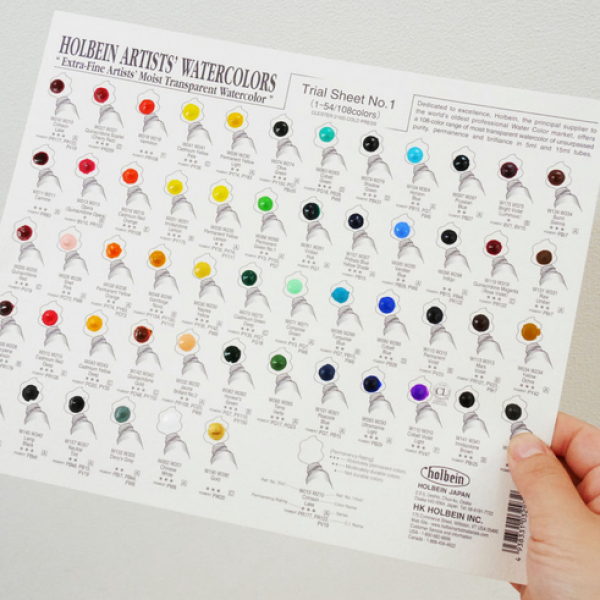 Holbein offers their watercolors in various types of sets. Includes assorted colors in 5ml tubes. 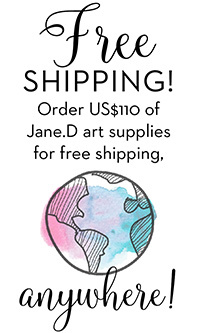 Good for the watercolor enthusiast or the artist on the go.